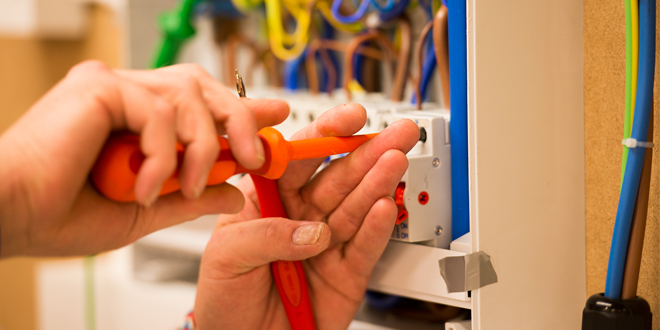 With only months to go until the release of the 18th Edition of the Wiring Regulations the industry is waiting in anticipation. Most of you have lots of questions in terms of what changes to expect when the publication is available and how it will affect your line of work. That’s where NAPIT can help. 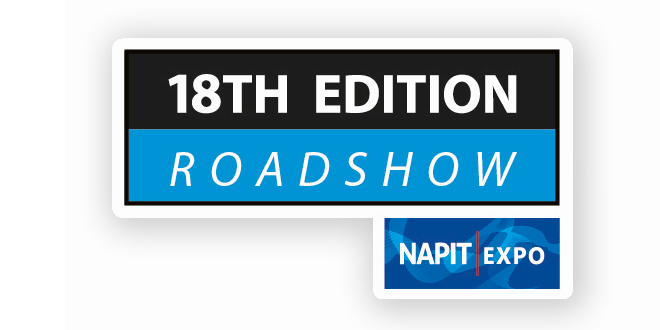 NAPIT EXPO are touring the country with their 18th Edition Roadshow from April 2018. The roadshow will provide face to face updates on the regulations through presentations created and delivered by the experts. NAPIT’s Technical Director, Frank Bertie, along with other NAPIT technical representatives sit on JPEL/64 Committees and have been involved in the new regulations every step of the way. So, you can receive the updates first-hand. Teaming up with different consumer unit and test instrument manufacturers Megger, Kewtech, Schneider Electric and Hager throughout the roadshows, visitors can expect an evening of technical seminars which will address what the new standards outline and how you can best apply them. There will also be Q&A sessions, open floor discussions and opportunities to browse the latest equipment and services from NAPIT on the day, including purchasing 18th Edition regs books pre-orders and training course packages, all of which make the transition period as easy as possible for you. To register for an event there is a £15 deposit fee, the full amount can then be redeemed against any purchase of 18th edition books, bundles, training courses or new memberships at the event. Member and non-member pricing applies. Visit https://www.my18thedition.co.uk/register/ to register today and sign up to our dedicated 18th newsletter to receive exclusive updates and developments with the regs and the roadshow straight to your inbox.